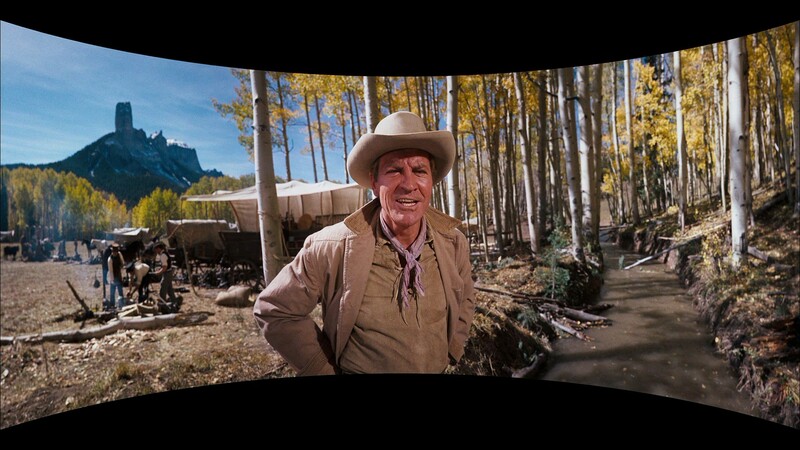 When I was knee-high to a grasshopper, my Dad took me to see a movie called “How The West Was Won.” It was full of bogus stories about mountain men and pioneers, cowboys and Indians, gold rush “49ers”, and all kinds of prospectors. It was in living Technicolor, had more than my usual allowed quotient of “bad words” and violence and though I didn’t realize it then, it was complete bull. Unfiltered and unadulterated lies and manipulations. 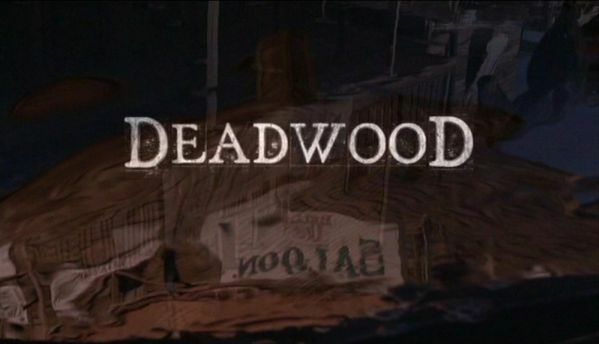 Lately, I’ve been watching old episodes of the short-lived HBO series “Deadwood,” which ran for just three seasons, from 2004 to 2006, and which for some unknown reason I completely missed when it first aired. 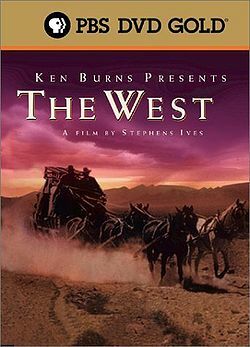 I decided to go back and watch “Deadwood” after I watched an excellent documentary series produced in part by Ken Burns and titled simply “The West,” which originally also aired in 2006 and features eight episodes. I’m partial to documentaries, so I give the edge to “The West” but both series, dramatic and documentary, are outstanding and enlightening. 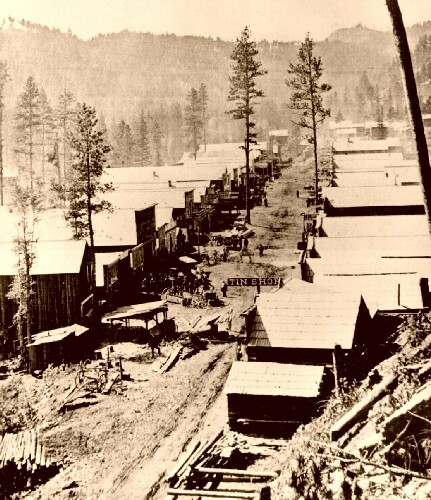 While “Deadwood” takes some minor liberties with the truth, many of its characters are based on real people like Wild Bill Hickok and Calamity Jane who lived for a short time in the town of Deadwood, South Dakota. While “The West” is more arid in its presentation of the facts, “Deadwood,” created by NYPD brainchild David Milch is more colorful and may hold the record for most profanities and vulgarities per minute of any television series in history. I’m not done watching the series, so I can’t comment completely on either one, but because the American West has been on my mind a great deal lately, I thought I’d share some thoughts. I’m struck by how treacherous and difficult it was for any person to journey into the West, and at the same time I’m shocked by how that experience seems to have impacted the way these people treated the West’s true inhabitants, not to mention their attitudes toward life and death. It seems you had to be more than just a little lucky to complete the journey from New England or Pennsylvania or any place east of the Mississippi to outposts in the West. There was always the risk of attack by the Native Americans, who were considered savages and heathens in the propaganda of the day. And you weren’t killed by the bow and arrow, or later the rifle, chances are you’d find your body being laid to rest the victim of cholera, or dysentery of smallpox or any number of diseases that came and went. It also occurs to me that the earliest prospectors and adventurers into the West were much more apt to try and make friends with the indigenous people, the many tribes that existed alongside their brother, the buffalo. But once gold was discovered at Sutter’s Mill in California in 1849, the rush was on and all bets were off as to the chance for peace among the white men and the Native Americans. In short, what ensued was a greed rush; a lust for riches and a money grab that turned many good men bad. 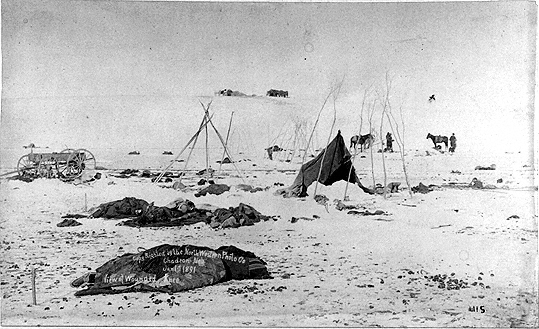 And in the aftermath came the obliteration of whole people and cultures, violence between once-friendly prospectors fighting for their share of gold and, ultimately a kind of American nightmare that either wiped out or forced onto reservations a majority of the Native Americans and killed nearly all of the buffalo, which was their chief source of furs and food, not to mention their connections to the spiritual world. the West, but they were few and far between. What history now shows us that the development and occupation of the West, and its inclusion in the United States is a sad sorry story reeking with blood and outright murder. Sting once wrote, “History reeks with the wrongs we have done,” and this has never been more evident than in the American West. A remark that has always stuck with me was when Don Henley was introducing the Eagles song “The Last Resort” in their first reunion tour in ’94 when he said “You heard about how the West was won, this is a song about how the West was lost” and it goes on to talk about just how devestating the westward expansion was. Your blog captured this same emotion perfectly! Thanks. And it’s taken many of us more than a century to understand the scope of our own greed and ability to destroy something so beautiful. Thanks for your wonderful response Dennis. Appreciate you kind words very much!!! It was this sentence that really got to me; a comment I really agreed to. As a non-American though, I hesitated to comment on this entry of your blog. Reading Dennis’ remark I decided to post anyway. I know this part of the American history from a European point of view (history books) and from a Hollywood point of view (Dances with wolves). And today I’m glad that I got to read some “in between”. Is this much different from your old perception of the American West, Maria? I’m afraid the greed is THE story and over-all. So, no surprise there. The idea that maybe they started their quest west-ward with another idea is new to me. Yeah, that’s my conclusion, that many people had much better intentions than what they ended up with. Greed does that to people. Being from Scotland I love the music and stories of America. None more so than stories of the West. I’ve also developed a big interest in the civil war. Deadwood for me is one of the great masterpieces of recent TV history although maybe not historically true in all aspects, the main characters do appear to have been well researched. I also love Bruce Springsteen he brought a great sense of what it is about to be an American to myself over here in Europe. Another great American group for me was the Band. I use to think that some of their songs were written in the 1800’s ie The Night They Drove Old Dixie Down,What a song that is! Iain – Thanks for your comments. I’m glad some of my blog posts could have helped you understand the always interesting, but somewhat complex animal that is American History. It is rich in expectation and thick in gore. But I suppose that must be true for all histories of all nations of the world. I’d like to hear your thoughts on how US history is similar and different from Scottish history. One other thing. Many of the immigrants who “built” the American West came from the U.K. Any thoughts on that? My family were from the very North of Scotland (Crofters) and from what I can gather from rersearch, they were cleared/evicted/ethinic cleansed of their land to make way for sheep by English Landlords. My particular branch of the family came down to the lowlands (Edinburgh) whilst other parts of the family emigrated to America/Canada. There is a definate similarity of how the Highland Scots were treated and the Ethnic Natives of America were treated. As far as I can gather the Scots that ended up in Canada, for long periods lived side by side peacefully with the native Indians, although written history doesnt back up that argument very well.